From diss tracks to surprise albums, Eminem certainly knows how to get the internet talking. Well, he has done it again! 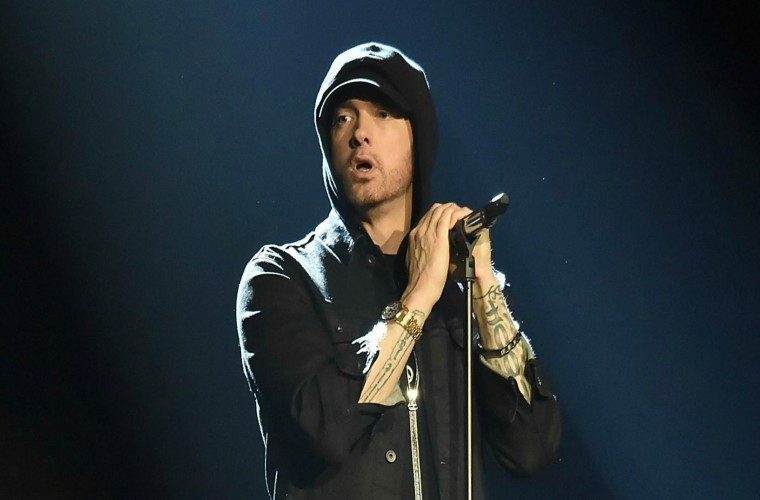 Eminem returned to his hometown, Detroit to film a new freestyle. What can you expect from this new freestyle entitled “Kick Off”? Be prepared to take at least 10 minutes out of your day to process all of this freestyle. Keep in mind, this is Eminem so expect controversial statements mixed in with his signature bars. Finally, expect mixed feelings from the internet and retorts from his fans, “stans”. Check out the Youtube video along with online reactions here.